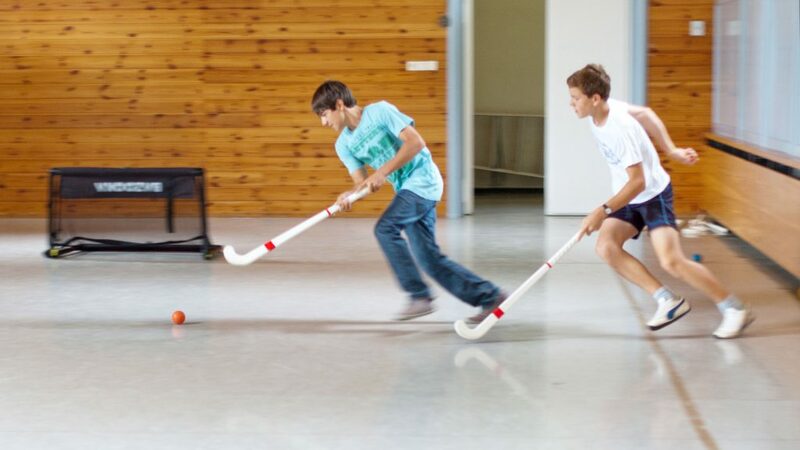 The schools of the Humboldt-Institut are residential, a format that enhances students’ success and their enthusiasm for the program’s community experience. We do everything we can to make our students feel at home from their very first day with us. Our classes of approximately 10 participants each are taught by highly motivated native speakers with university degrees. An intensive course comprises 30 lessons of 45 minutes per week — more than at most other institutions. Our customers benefit from 40 years of experience teaching German courses for over 70,000 satisfied learners from more than 160 countries. Beginners with no prior knowledge of German can successfully pass the TestDaF exam at the C1 level after just eight months at the Humboldt-Institut. The exams that are offered at the Humboldt-Institut, the TestDaF, TestAS and telc exams, are internationally recognized and improve students’ chances in academics and their professional careers. Our prices are transparent. Course fees generally include instruction, room and full board, course materials, extracurricular activities and excursions. There are no hidden costs! We provide support and supervision for children and teenagers 24 hours a day. Someone they can trust and talk to is always nearby. Our year-round centers offer German courses 365 days a year. Our students come from more than 160 countries worldwide. In our schools they learn a lot about other cultures, broaden their horizons, make friends, all while learning German. Students may choose between several different course centers, but learn in each of our schools according to the same curriculum with comparable quality, for example in our combination course Berlin-Constance. 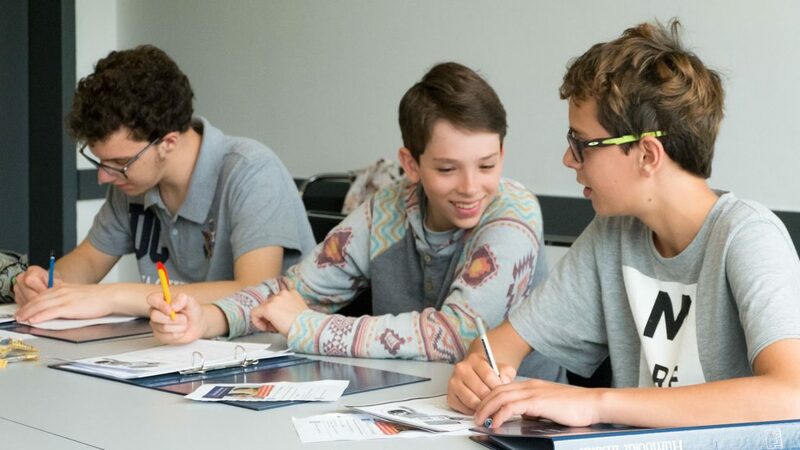 With our intensive German course and the subsequent special school transition course we offer students the best possible conditions for learning at a boarding school in Germany. We offer a fast and target-orientated preparation of the exams TestDaF and telc Deutsch C1 Hochschule. 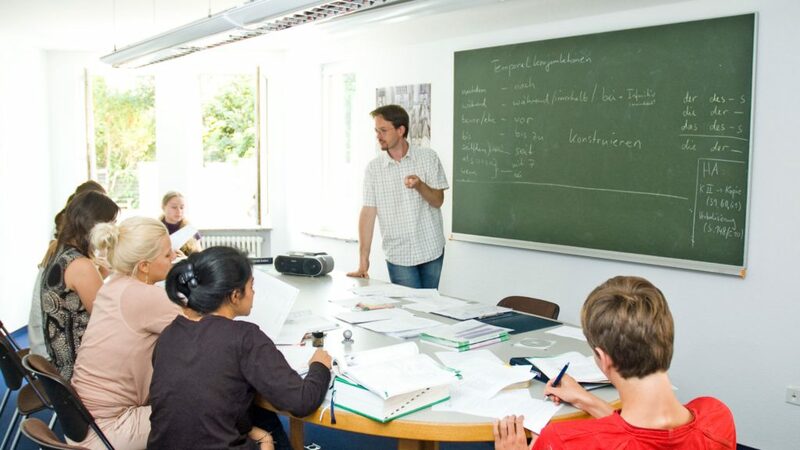 All German language courses include a varied program of leisure time activities and excursions, and the students gain insight into the daily life and culture of Germany. Do you want to learn German as well as horseback riding, sailing or skiing? No problem at all with our many additional offers and courses. As you can see, the Humboldt-Institut optimizes student success in the shortest possible amount of time, all while making it fun to study in a motivating, German speaking and learning environment. We have the right German program for you! For further information and answers please see our FAQ. For your personal offer please contact us.